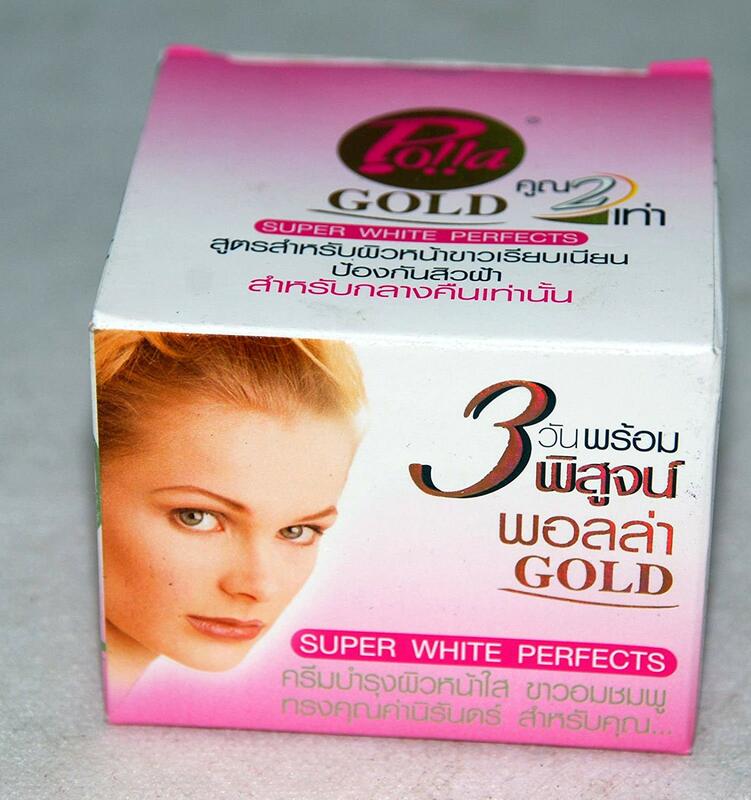 This is a whitening cream which is suitable for women. 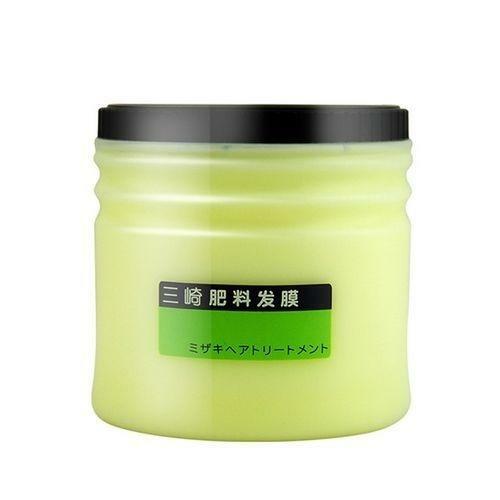 This cream actually works as a skin brightener. 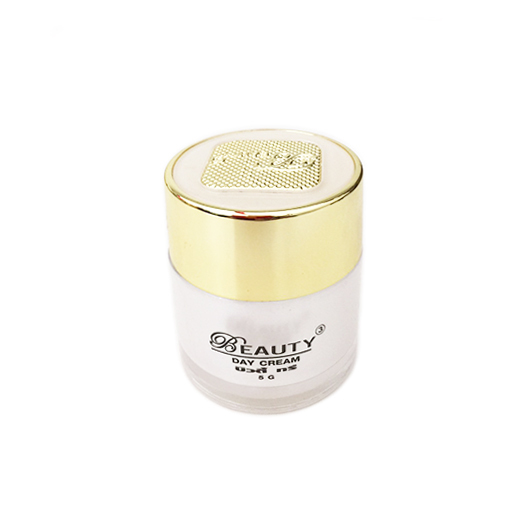 This cream decreases dark spots, dark circles, and darkness of your skin etc. 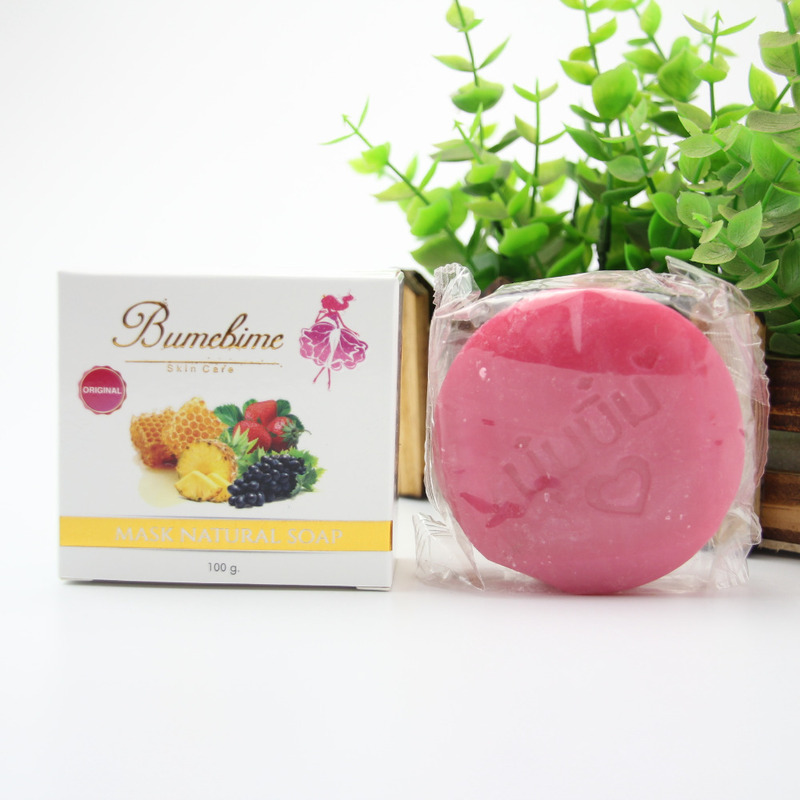 It will also smoothen your skin with improving from very deep. A result can be found by using the cream on a regular basis.